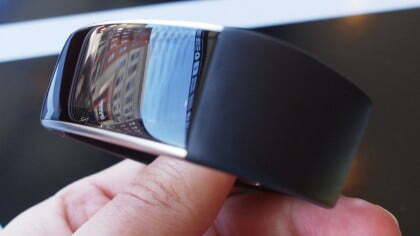 Microsoft recently announced that it was taking a step back from the wearable industry. That meant halting sales of its Band 2 fitness tracker and reportedly canceling the follow-on Band 3. New images show what the Band 3 could have looked like, and it is — or would have been — rather neat. Of course this isn’t confirmed by Microsoft in any official capacity, as the firm doesn’t comment on rumors and speculation, but if these images are real, it does seem like Microsoft was looking to make its next generation tracker much more competitive with its contemporaries. According to the original poster, FUD Hater, on the Windows Central forums (deleted at the time of writing, thanks TechRadar), the new fitness tracker would have added much requested waterproofing, as well as blood pressure tracking and support for radio frequency identification (RFID). The physical design of the Band 3 appears to be a little different, with a new clasp mechanism, though the layout of the display, its size, and its shape all look much the same as the Band 2. 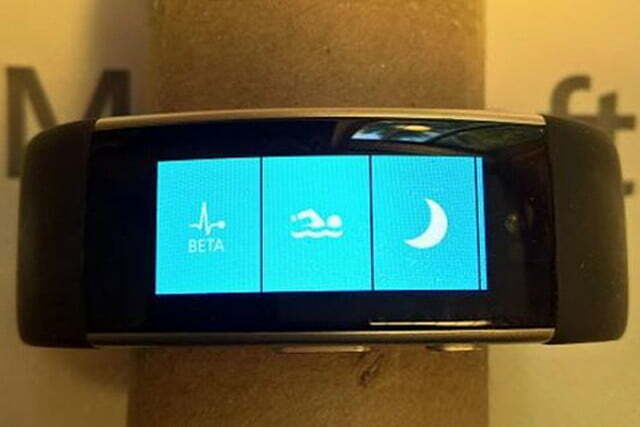 Clearly Microsoft wasn’t thinking of scaling back the Band’s functionality or physical design. That was somewhat the problem in Band and Band 2 designs, in that they occupied a middle ground between fitness tracker and smartwatch. Unfortunately, none of this brings the hardware closer to commercial availability. For now Microsoft appears to have ended development in the fitness tracking world, though we will have to wait and see what Microsoft does with its Health platform, which it does seem interested in continuing. Do we have any DT readers who were Band or Band 2 owners? Would waterproofing and a few stylistic and functional adjustments have made you put money down for a Microsoft Band 3?